Welcome to Laguna Veterinary Hospital! At Laguna Veterinary Hospital, we care about your canine and feline family members as if they were our own! You and your pet will be treated with compassion and expert care by all of our team members. Laguna Veterinary Hospital is a full service veterinary medical facility, located in Santa Rosa, CA. Our professional and courteous team seeks to provide the best possible medical care, surgical care and dental care for our highly valued patients. We are committed to promoting responsible pet ownership, preventative health care and health related educational opportunities for our clients. 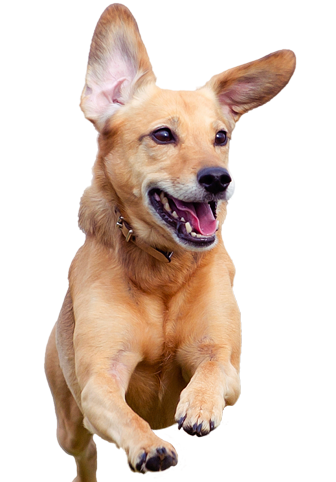 Call us to find out how Laguna Veterinary Hospital can serve the needs of you and your pets. Follow us on Facebook!